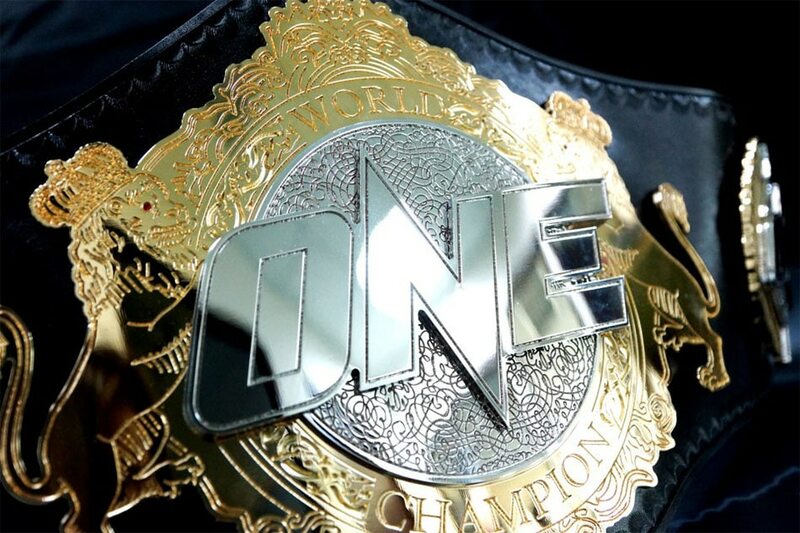 Aside from being called as a world champion, the bearer of the ONE Championship belt possesses a symbolic ornament of honor and glory. The championship belt is a symbolic ornament of honor and glory. Who will take it home? SINGAPORE—In the sport of mixed martial arts (MMA), every athlete dreams of becoming a world champion because it signifies that they have reached the pinnacle of success. Competitors invest blood, sweat, and tears to achieve the ultimate career-defining moment of having a championship title wrapped around their waists and hearing the announcer declare their names as champions. The same holds true for Bibiano Fernandes and Kevin Belingon, who are set to collide for the ONE Championship bantamweight title in the main event of the Asia-based MMA organization’s “Heart Of The Lion” card at the Singapore Indoor Stadium on Friday, November 9. Both men have coveted titles in their possession at this very moment, but in their upcoming championship unification rematch, only one of them will bring home an intricately-crafted hardware. Beyond the prestige that marks the bearer the best fighter in his weight class across the globe, the belt is designed as a symbolic ornament of honor and glory. Bibiano Fernandes of Brazil is regarded as the most dominant champion in ONE Championship history, with eight successful title defenses. Weighing more than seven kilograms, the jewel-encrusted silver and gold-plated belt is mounted by hand on a thick natural leather strap that is locked together securely with ten steel studs. The pair of warring lions that frame the centerpiece ONE Championship logo represents royalty and prestige, and it is complemented by a crown motif at the belt’s apex. Two blood-red rubies are placed in the eyes of the lions, while two secondary plates added eminent value to the handmade masterpiece as it is studded with 52 crystals on each side. Fernandes and Belingon are no stranger to each other as the two outstanding bantamweights initially crossed paths as opponents in January 2016. In their first encounter, Fernandes made quick work of Belingon, submitting the Filipino dynamo in the first round to a wrenching Kimura lock to retain the prestigious bantamweight crown. Ever since their first meeting over two and a half years ago, Fernandes and Belingon had never seen each other eye-to-eye, until the ferocious Team Lakay member redeemed himself by racking up six straight victories against top-tier opposition in ONE Championship’s talent-filled 65.8-kilogram weight class. Kevin Belingon is adamant to remain as world champion in his upcoming rematch against Bibiano Fernandes. 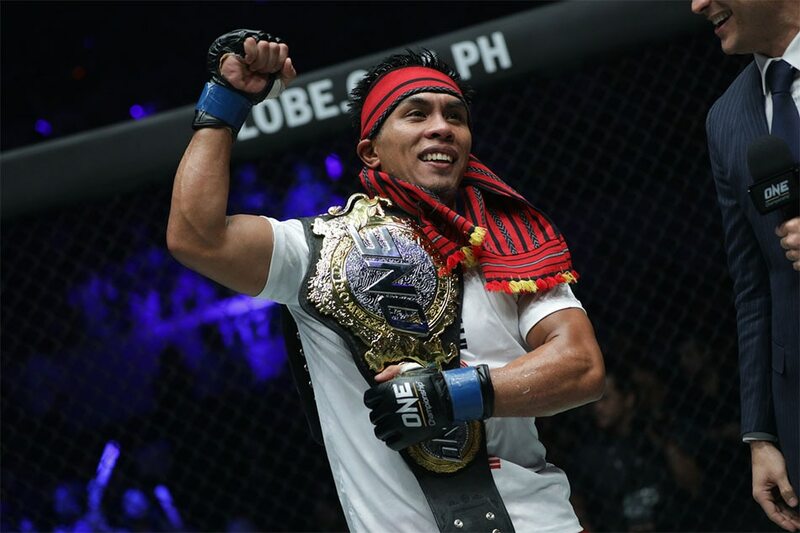 Belingon’s remarkable series of victories includes his five-round drubbing of two-division kingpin Martin Nguyen to capture the interim ONE Championship bantamweight belt last July. After notching six exhilarating victories on the ONE Championship stage, Belingon is getting the opponent that he's wanted for a very long time: he is set to lock horns with Fernandes at ONE: Heart Of The Lion on Friday. 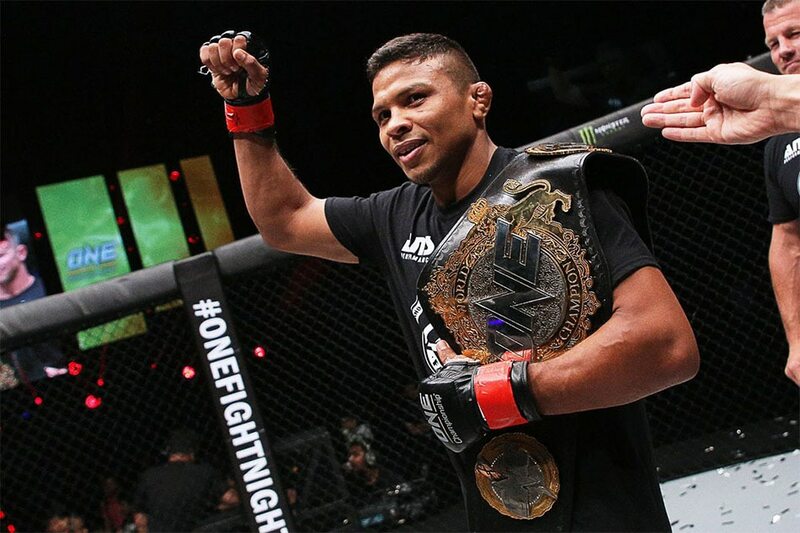 On the other hand, Fernandes is heavily regarded as the most dominant champion in ONE Championship’s seven-year history, registering eight successful title defenses. The 38-year-old Brazilian submission specialist has held the exalted prize of ONE Championship’s bantamweight division since May 2013 when he outclassed Koetsu Okazaki over the course of five rounds to claim the interim world title. Fernandes, who has not tasted a single defeat since December 2010, became the promotion’s official bantamweight champion when he routed South Korea’s Soo Chul Kim by way of unanimous decision in October 2013. Fernandes looks to extend his dominant reign as the bantamweight king of ONE Championship by defeating Belingon in their highly-anticipated rematch. “I fought him in the past. I finished him before, and I will finish him again. I am ready for the war on Friday, and I am prepared to do my best,” Fernandes stated. However, Belingon begs to disagree as he is driven to walk out of the Singapore Indoor Stadium as the one true king of the bantamweight division. “I trained very hard for the match this coming Friday. I’ve waited for a long time to face Bibiano Fernandes again. I am 100 percent ready and confident. I will do my best to win this time," Belingon said.